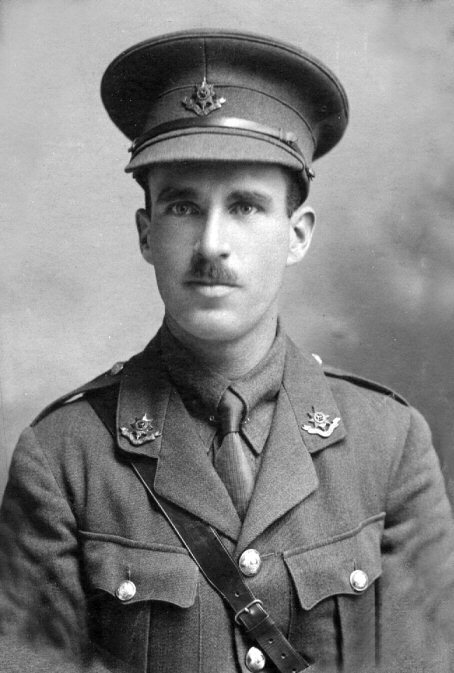 George Henry Higgs was commissioned as a 2nd Lieutenant into the 11th (Service) Battalion Worcestershires Regiment on the 26th April 1915. On the 23rd December 1915 he was transferred to the Machine Gun Corps as a Temporary Lieutenant. He served with the Machine Gun Corps in Macedonia. He had been a civil servant before the war, and returned to this after the war. His home address was 61 Hendham Road, Upper Tooting, London S.W. 17. He was mentioned in despatches (London Gazette 25th March 1918) by Lieut.-General G. F. Milne, K.C.B., D.S.O. (Commander-in- Chief, British Salonika Force).